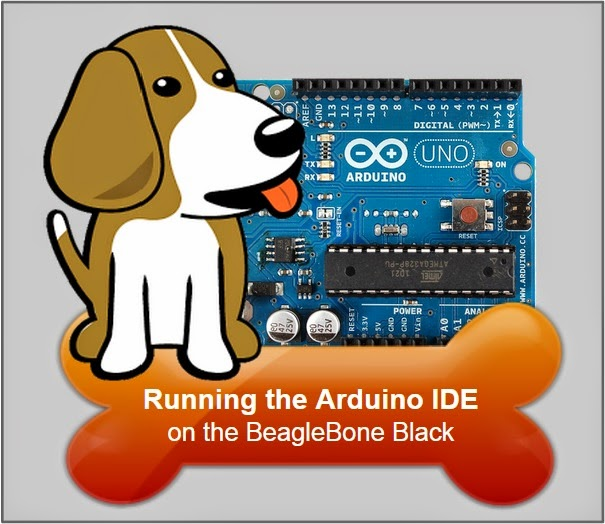 How to Setup the Arduino IDE with BeagleBone Black #BeagleBoneBlack @TXInstruments @BeagleBoardOrg « Adafruit Industries – Makers, hackers, artists, designers and engineers! This tutorial shows you how to run the IDE (Integrated Development Environment) on the BeagleBone and download your programs to your Arduino board. The program you create runs on your Arduino board (not the BeagleBone). You use the BeagleBone to run the Arduino software in order to develop your programs (as you would on a PC/laptop).